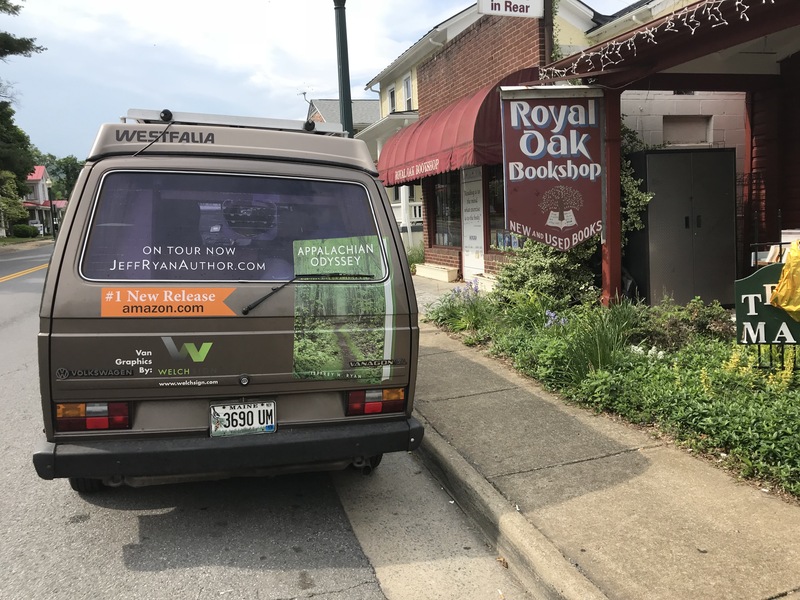 Author Jeffrey H. Ryan will be at the Royal Oak Bookshop in Front Royal, Virginia to sign copies of his highly acclaimed books: Appalachian Odyssey: A 28-year hike on America’s trail and Blazing Ahead: Benton MacKaye, Myron Avery and the Rivalry that Built the Appalachian Trail. Appalachian Odyssey is an informative, fun read that invites everyone along for the adventure. As one reviewer put it, “it may surprise people that I thoroughly enjoyed a memoir about hiking the Appalachian Trail. But I did!” The former Executive Editor of National Geographic has written that “Appalachian Odyssey is destined to be a classic of nature and travel writing.” It is a story of enduring friendship infused with historical perspective and the joys of staying true to a vision. Ryan's book, Blazing Ahead, tells the story of how the Appalachian Trail came into existence. It is a fascinating story of two very different men set against extraordinary odds, including the depression era issue of funding and the rapid adoption of the automobile, which both threatened the project. 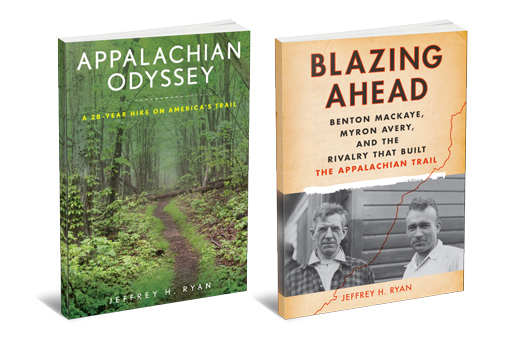 Appalachian Odyssey and Blazing Ahead will both be available for purchase and the author would be delighted to sign copies.